March 17, 2010 (Syracuse, NY) – The Central New York Community Foundation is proud to announce that interior demolition has begun at the site of its new Philanthropy Center, which will be located in the former University Club Building at 431 East Fayette Street in Syracuse. The program manager for the project is the C&S Companies. King & King Architects created the design concept for the adaptive reuse of the building in December and VIP Structures was selected in February to be the design-builder. The Community Foundation set a goal of securing “Leadership in Energy and Environmental Design” (LEED) certification for the project through the U.S. Green Building Council. Because of these sustainability goals, on March 9, a LEED charrette was held for members of the project team. A charette is an opportunity for the entire project team to meet and brainstorm ways to make the project both more sustainable and cost-effective. General construction will commence in mid March. The project is slated for completion in late fall 2010. The project will include a roof replacement, new exterior windows, brickwork, renovation of the former ballroom space on the second floor and new first floor offices. The building’s parking lot will be upgraded, a new entrance and landscaped approach from East Fayette Street will be created and the drive-through bank teller addition constructed in the late 1980s will be removed. Approximately 7,000 square feet of the building will be occupied by the Community Foundation for its headquarters, with an additional 2,000+ square feet of meeting space, and 9,000 square feet available to lease to other local not-for-profit organizations on the second and third floors. club in the late 1980s. 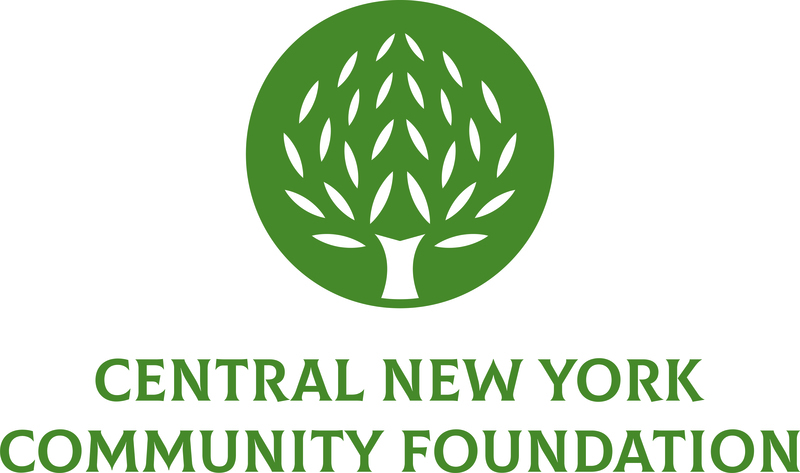 The Community Foundation has been an integral member of the not-for-profit community since its founding in 1927. The organization has been a tenant in the Chimes Building on South Salina Street for the past 25 years, serving as a vital presence downtown. The new CNY Philanthropy Center will be a signature space for the organization and its partners, increasing the visibility of its work and the impact of philanthropy in our community. The community space that will be available in the new building, which will include a large convening space in the former ballroom on the second floor plus three conference rooms on the first floor, will bring people and groups together to review and address key community issues: to learn, share knowledge, find common ground and identify solutions. People can follow along with the construction at the Philanthropy Center blog at www.cnycf.org/blog.